Pick up your hire directly from the airport, or anywhere around the worlds from our 5,300 stations in 133 countries. With a wide range of vehicles available for hire, Europcar gives you all the freedom and takes away the hassle. 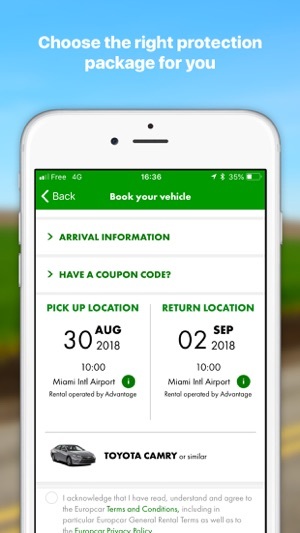 Book your vehicle now and get on the road! Make, modify or cancel your booking around the clock with 24/7 availability. Add 24-hour roadside assistance for a peace of mind. Benefit from special offers & promotional rates across the world. 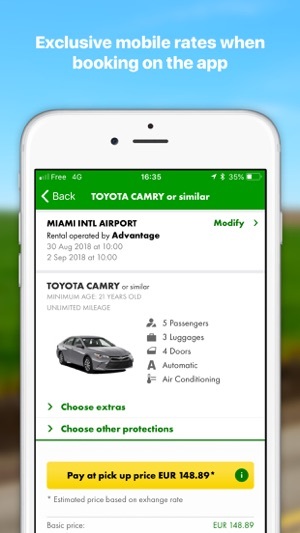 Find Europcar rental locations anywhere in the UK or abroad with a Sat Nav. Have your car delivered to and collected from your house for ultimate convenience. Drive away in the model you love with our Model Choice cars. Take the stress out of navigation whilst driving with a Sat Nav added to your booking. Got a child on board - we've got you covered with a selection of child seats available to choose from when completing your booking. Choose our 4x4's for an offroad adventure, travel in luxury in a sleek Mercedes or simply explore the UK in the comfort of a Vauxhall. Need a van for a bigger job? Choose from our wide-ranging fleet of cargo vehicles. Hire overnight, one-way or for over 28 days: whatever your job, we suit your needs. 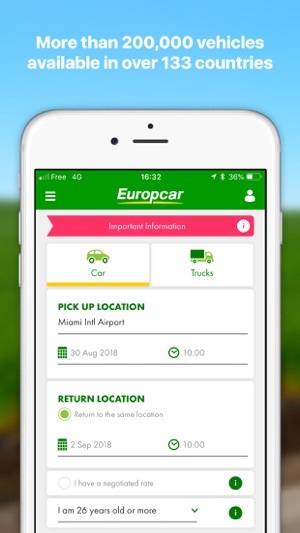 We offer you easy access to your Europcar profile where you can monitor and manage your bookings. Check-in online to save time at the counter, enjoy free and fast service for a smooth & hassle-free journey. 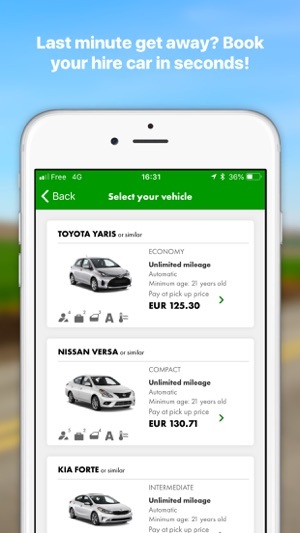 Whether you’re travelling for business or leisure, Europcar makes it easier than ever to find, hire and drive the right vehicle for you. Just sit back and focus on the journey: download now. in the app, when I pay for on line.I can't fill in the date of birth.I hope you repair this. 非常好用，I have used this App over 2years. It’s very easy & good to use.